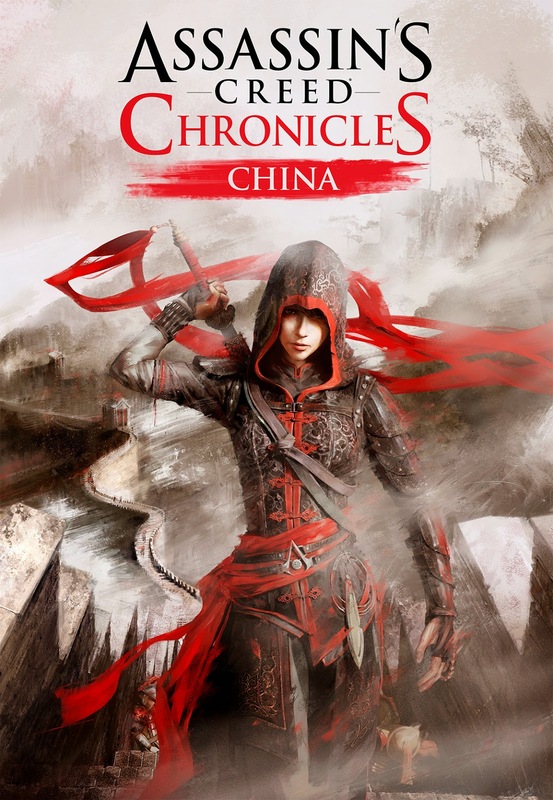 Take your adventure to a new standalone story set in 16th century China starring Shao Jun, a fan-favorite from the Assassin’s Creed Embers animated movie. Trained by Ezio Auditore, Shao Jun has returned to Beijing as the last remaining Assassin of the Chinese Brotherhood. Hell-bent on revenge, she will strike out against those who destroyed her Brotherhood. Experience an entirely new setting for the franchise in a beautifully stylized world inspired by traditional brush paintings. Shao Jun’s powerful martial arts skills and new Assassin gear like the Jian Sword and the Foot Blade will allow her to eliminate her targets from the shadows or take on groups in all-out combat. Explore legendary landmarks like the Great Wall of China and the Forbidden City and encounter famous historical figures in this new 2.5D digital download title. when im done download it, i want to extract it but it ask for pass, i cant find it above, may i get it, please?